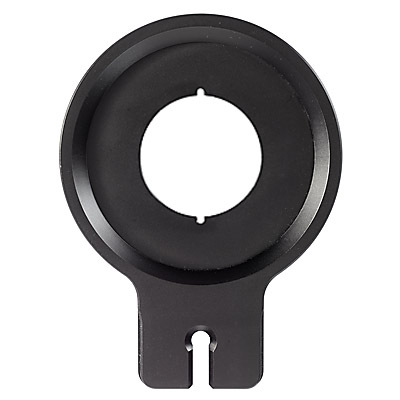 This lensplate allows you to mount lenses fitted with a copal-1 shutter or NK-1 aperture mount in combination with the ACTUS view camera. The finish of the ACB-1 plate matches the ACTUS-B version. The practical use of lenses may be limited to those that can move freely in front of the bayonet of the used camera body. Shorter focal lengths may require the special ACB-310 rear standard with non-rotating bayonet. See also our product configurator.